The 5th of ibond will be roll out on21 July. Expected interest rate at 4%. The subscription of past 4th of ibonds were performed well. The market think that this time of ibond also will attract many people to subscript. The market expects the interest rate of this tranche of iBond will range from 3% to 4%. The floating rate, being the arithmetic average of the year-on-year rates of change in the 2009/10-based Composite Consumer Price Index (CPI) for the six most recent preceding months. The fixed rate of 1%. A 3-year bond whose semi-annual interest payments are linked to average annual inflation, subject to a minimum interest rate of 1.00%. 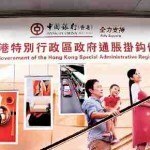 HK government will repay 100% of the principal amount at maturity. 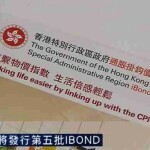 Strong credit: HK government has a strong, “investment grade”, credit rating. Regular returns: Similar to other retail bonds, they offer regular payments of interest for the entire term of your investment. Interest rate: iBonds may offer higher interest rates than Hong Kong dollar time deposits of similar maturities. 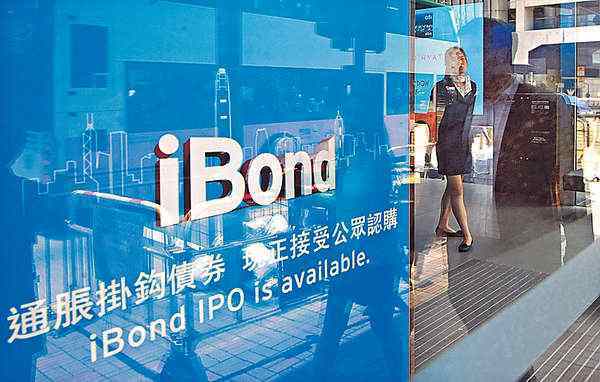 The government is going to launch the fifth round of iBond on mid of July with an issue size unchanged at $10 billion and a term of three years. According to past fourth round of iBond, the interest rate around 3% to 5%, due to the inflation in 2015 may slow down. 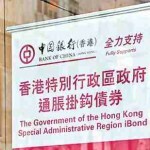 The first iBond were listed on Hong Kong Stock Exchange to listing on 29 July 2011. 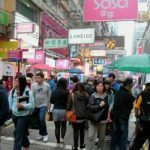 The offered issue amount is HK$10 billion and a term of three years.